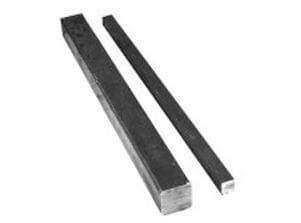 Industrial Square Bars Dealers, Hot–Finished Square Bars Stockists, Square Bright Bars Manufactures, Cold Drawn Square Bars, Forged Square Bars Exporters, Black Square Bars Traders, Polished Square Bars Suppliers in Mumbai India. 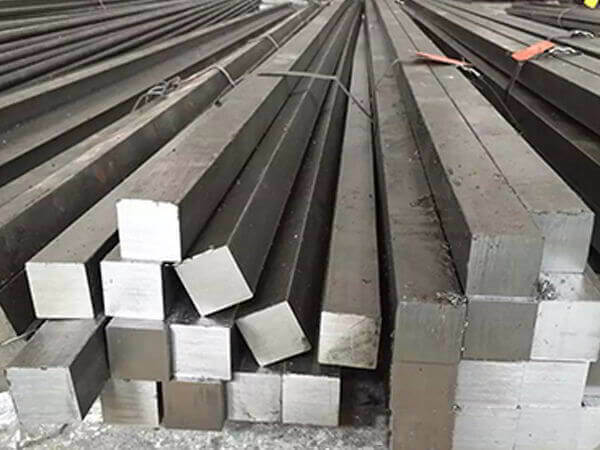 ASME SA479 Duplex Steel Square Bars Distributors, Alloy Steel Square Bars in Mumbai, ASME SA276 SS Square Bar, ASTM A276 Austenitic Stainless Steel Square Bars Stockholders, Carbon Steel Square Bars, Monel Square Bars Dealers in India. Renine Metalloys manufactures a wide range of Square Bars, which provide a self-reinforced and one-piece connection. 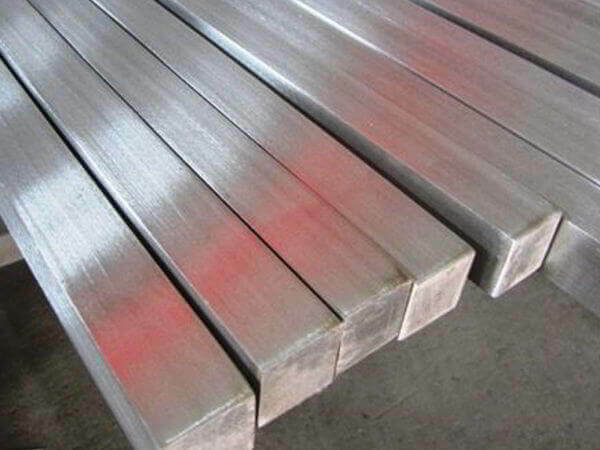 Being the reckoned names in the industry, we offer an exceptional range of these Stainless Steel Square Bars that caters diverse requirements of industrial and commercial applications. 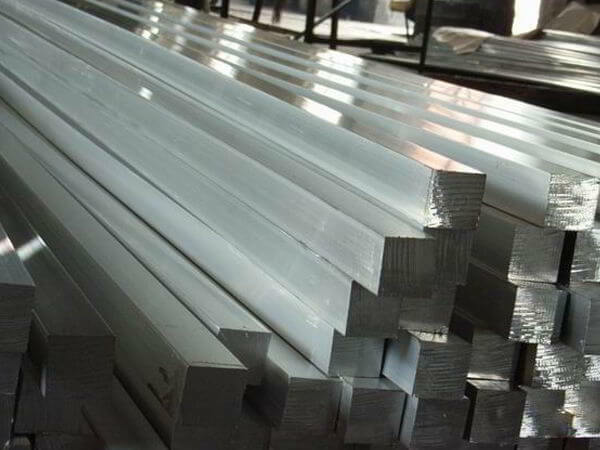 These Carbon Steel Square Bars are very much demanded for their high tensile strength, longer functional life and dimensional accuracy. 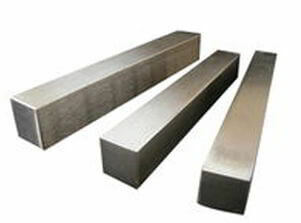 These Alloy Steel Square Bars find huge application in automobile, engineering, pin and shipping industries. Our Duplex Steel Square Bars are extensively much-admired for their dimensional accuracy, corrosion resistance and superior finish. 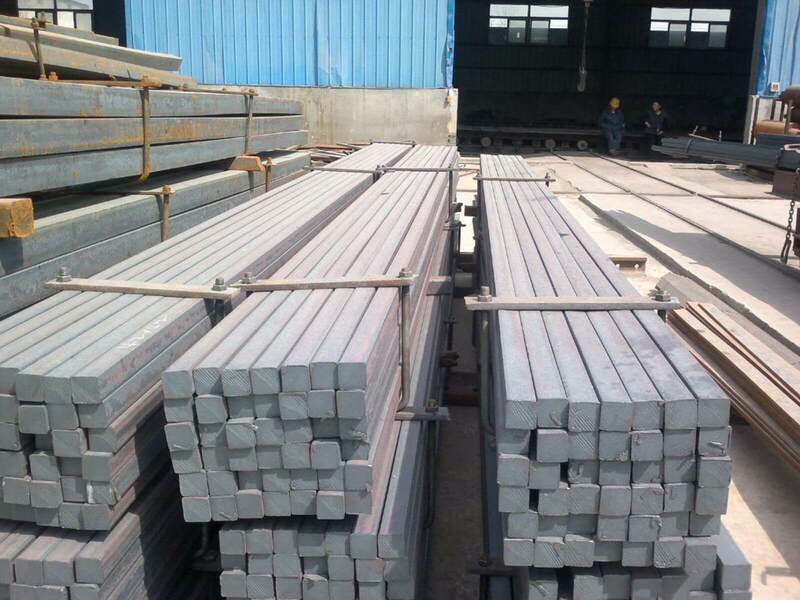 Further, to suit the several requirements of clienteles, we are offering customization facility of Super Duplex Steel Square Bars to them. Our Inconel Alloy Square Bars is in general used for instrumentation and Thermowell connections. 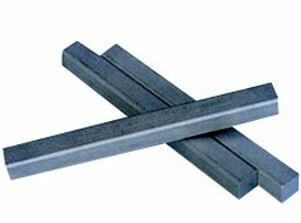 However, these Monel Alloy Square Bars can also be used as a drainage connection when space is not available. Meanwhile, if used for lateral correlations, our Hastelloy Alloy Square Bars are obtainable to meet specific strengthening requirements. These Tantalum Alloy Square Bars are as well accessible in other requirements such as pressure and temperature particulars along with special header, branch wall depth. The offered Waspaloy Square Bars is at length used for pipe connection in industries. The spherical design of it set away the usage of instinctive burning tools, where these Alloy 20 Square Bars requires less weld material and simultaneously re-establishing cent percent pipe or header strength. 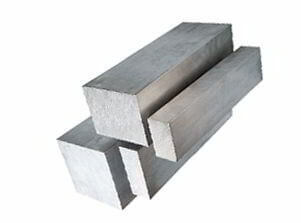 Nickel Alloy Square Bars Suppliers in Mumbai, Inconel Square Bars, Annealed Square Bars Traders, ASTM A479 Super Duplex Steel Cold Finish Square Bar, Hastelloy Square Bar, Titanium Square Bars Stockyards, Copper Nickel Square Bars Exporters. Length : 10mm upto 6000mm depending on material grade & size. Square Bars End Finish : Sheared / Bansaw Cut / Hot- Cut With Grinding/ Water Jet Cutting. 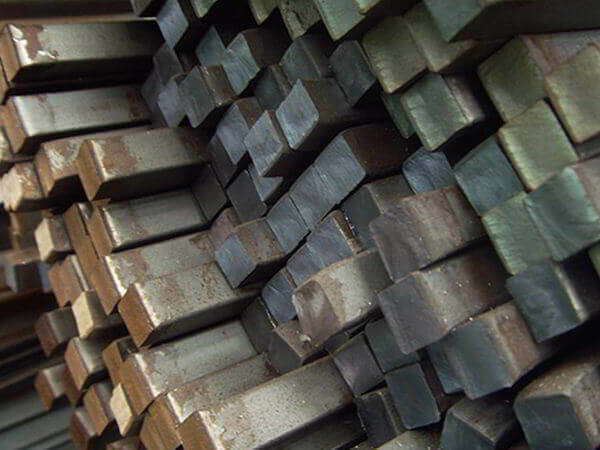 Carbon Steel Square Bar : ASTM A105 / ASME SA105, ASTM A350 LF2, LTCS. 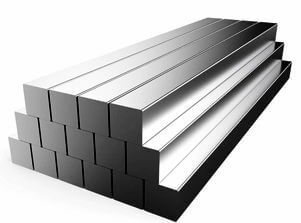 Stainless Steel Square Bars, SS Square Bars, ASTM A276 Steel Square Bars Traders, ASME SA276 Duplex Steel Square Bar, Wrought Steel Square Bars, ASTM A479 Super Duplex Steel hot finished Square Bars, Nickel Alloy Cold Finished Square Bars, Alloy Steel Cold Drawn Bars, Suppliers of Carbon Steel Black Square Bars, Exporters of Inconel Forged Square Bars, Tantalum Square Bars Stockholders, Waspaloy Square Bars Rods Stockists, Cheap SMO 254 Square Bars, Mild Steel Square Bar, High Performance Alloy Square Bar, NITRONIC 50 Square Bright Bars, NITRONIC 60 Hot Rolled Square Bars Distributors in Maharashtra, Super Alloy Square Bars, 15-5 PH Half Square Rods, 17-4 PH Polished Square Bars, High Speed Steel Square Bar vendors, Buy Die Steel Square Bar, Tool Steel Square Bars, Alloy 20 Square Bar, Monel 400 Square Bars, Cupro Nickel Square Bars, Aluminium Square Bars Exporter, Special Alloy Square Bars, High Temperature Alloy Square Bar, Super Alloy Square Bars, Nickel 200 Square Bars, Nickel 201 Square Bars, Monel K500 Square Bars importers, Hastelloy C22 Square Bar, Hastelloy C276 Square Bar, Hastelloy C2000 Square Bars, Hastelloy B Square Bars, Inconel 600 Square Bars, Inconel 601 Square Bars, Inconel 617 Square Bars, Inconel 625 Square Bars Supplier in India, Inconel 718 Square Bar, Copper Nickel Square Bar, Inconel 725 Square Bars, Inconel X-750 Square Bars, Incoloy 800 Square Bars, Incoloy 800H Square Bars Stockholders, Incoloy 800HT Square Bars, Incoloy 825 Square Bars, Incoloy 925 Square Bars, Commercially Pure Titanium Grade 2 Square Bars, Titanium Gr.7 Square Bars Exporters in Mumbai India.